Chargeable by the hour. Shirts/trousers/tops/linen/duvets and sheets. 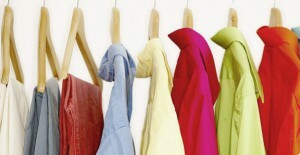 Folded or put on hangers – whatever your preference. One off jobs when you’re overloaded or regular baskets!